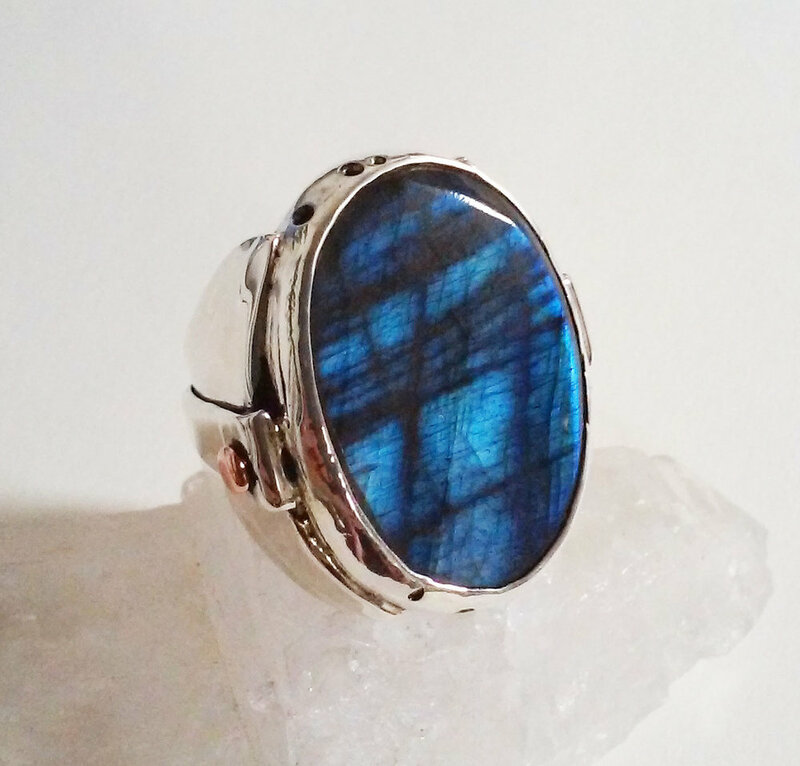 Mass produced bezels are found everywhere in commercial jewelry design. 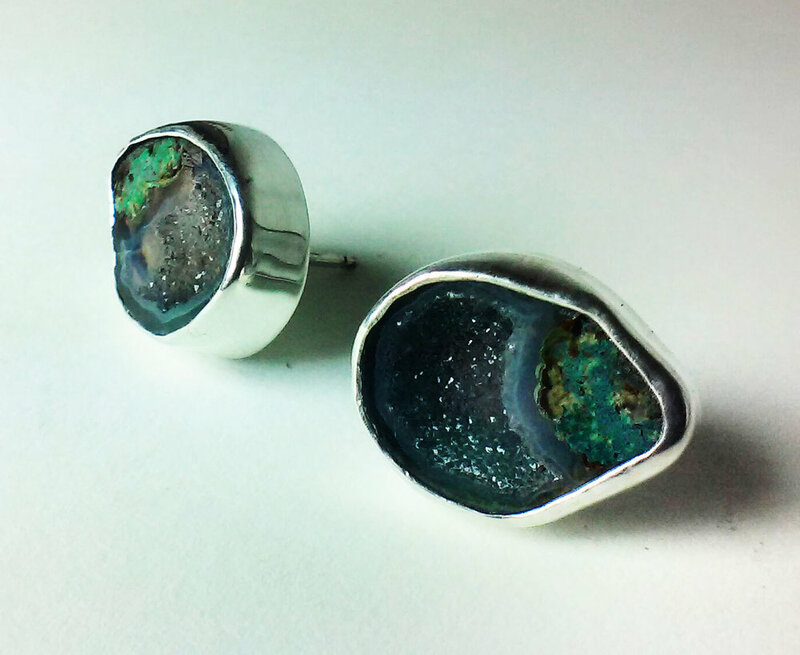 Make your work stand out from the rest by making your own free form bezels. 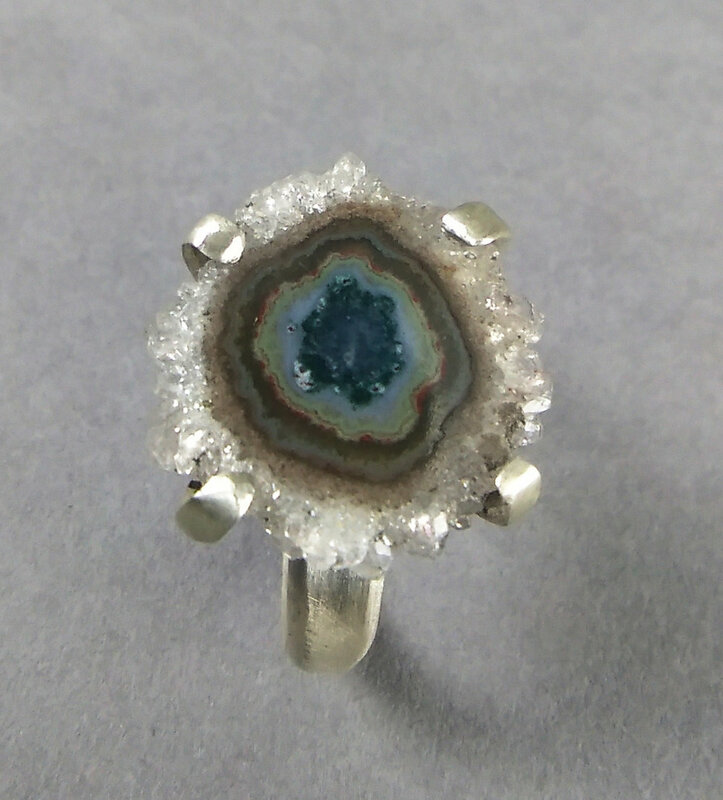 Learn how to create custom stone settings and stone setting techniques and fabricate your own free form ring!